Save a few bucks at the most popular U.S. parks. Visitors come to Denali National Park, the crown jewel of Alaska's national parks, to witness Mt. McKinley, the highest peak in North America at 20,320 feet. Getting to Alaska can be expensive, but you can save on Denali and Alaska travel with the Great Alaskan TourSaver coupon book. The book costs $100, but it can help you save much more with coupons that entitle you to two-for-one deals and other discounts on travel. For example, you can get two-for-one tickets for the Mt. 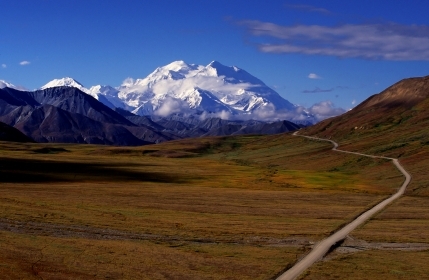 McKinley flight-seeing tours and Anchorage-to-Denali rail packages. With miles of rocky coastline and islands, sea kayaking may be the best way to explore Maine's Acadia National Park. Several guide services run affordable sea kayaking tours of the area, including partial day tours and multi-night camping trips. A half-day trip is a good option for people short on time. Both Coastal Kayaking Tours and National Park Sea Kayak Tours have half-day trips for $46 per person. Washington's 14,410-foot Mt. Rainier in its namesake National Park attracts mountaineers warming up for big Himalayan climbs. It is also a mountain for fit yet inexperienced adventurers to climb with the right outfitter. Rainier Mountaineering, Inc, offers three-day summit climb packages that include climbing instruction, guides, group equipment and technical hardware, and accommodations for $805 per person. 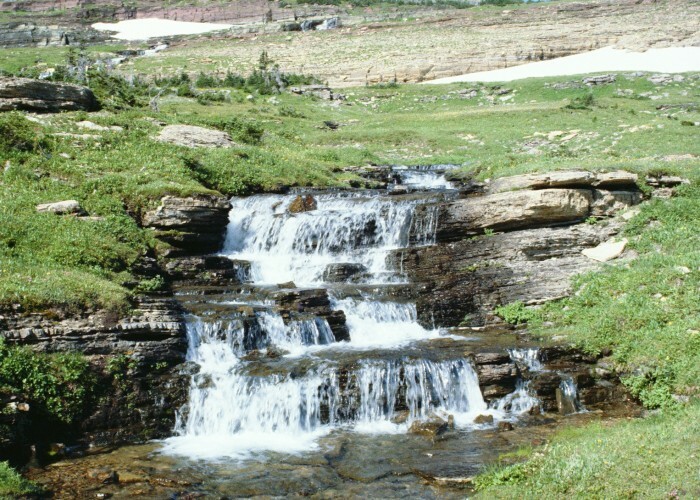 Rocky Mountain National Park is one of most accessible wilderness areas in the country, located a little more than an hour's drive from Denver. The Mile-High City has the largest airport in the country serving on average 1,400 daily flights, many aboard low-cost airlines such as Frontier, JetBlue, and Southwest. With so many options, finding availability and affordable fares on a flight from your home city shouldn't be too difficult, especially if you book in advance. A quick check on Travelocity's flexible dates search shows fares between New York and Denver starting at $163 plus taxes for summer flights. 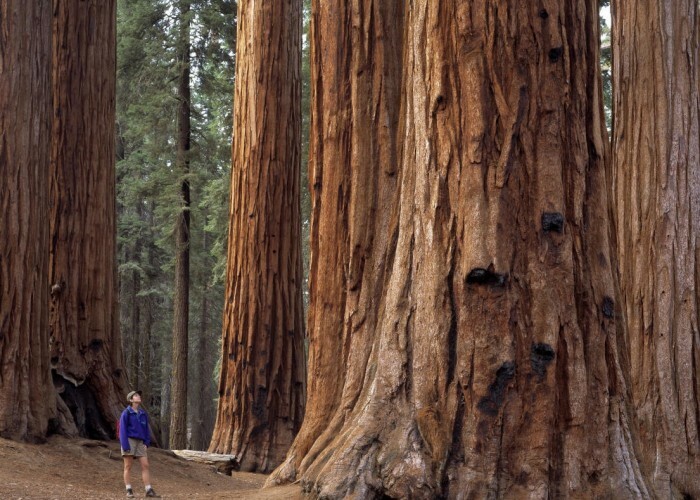 Sequoia National Park boasts the world's largest trees, including the biggest of them all—General Sherman, a tree that could produce enough wood for five billion matches. The park borders with several other protected areas including Kings Canyon National Park, and Giant Sequoia National Monument. Passes that cover admission to all three cost $20 per car or $10 per individual and are good for seven days. 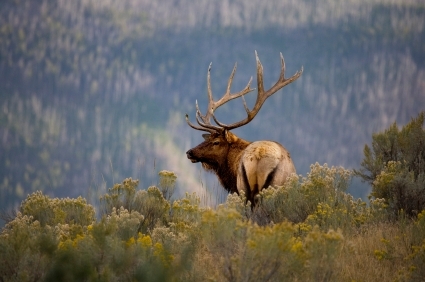 Some visitors like the idea of staying in the historic hotel and lodges of the national parks. While many of these turn-of-the century properties are stunning on the outside and have lovely lobbies, often the plumbing, room furnishings, and other amenities desperately need to be brought into the new millennium. With that in mind, if Glacier National Park is your destination, skip staying at the ambient but overpriced and outdated Glacier Park Lodge and instead stay in the Kalispell Grand Hotel in Kalispell, Montana, near the park's western boundary. Both hotels were founded in the early 1900s, but the Kalispell Grand has done a better job of keeping its historic feel and keeping up with the times. Its average prices are also less than half what Glacier Park Lodge charges. Summer rates start at $140 per night. Many of America's favorite national parks are at their best in the summer—the weather is better, the foliage is in bloom, the animals are out, and, with the snow mostly melted, park roads and trails are open. Unfortunately, the months of June, July, and August also tend to be the busiest and most expensive times to visit. With careful planning, you can save a few dollars here and there, however. 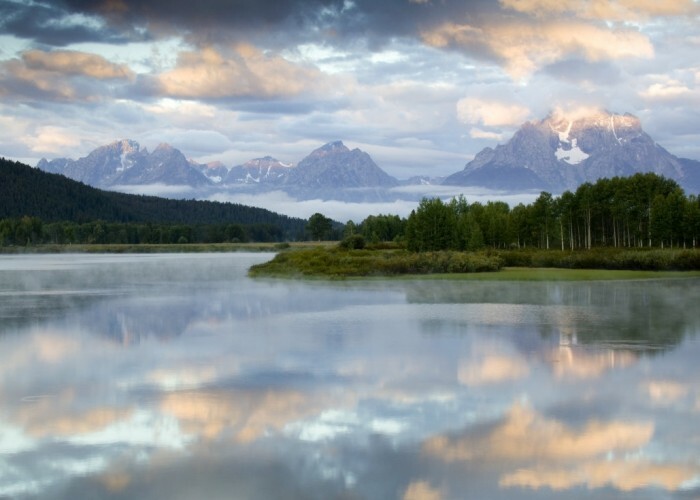 Here are some tips, starting with how to save on accommodations near Grand Teton National Park in Wyoming. Lodging in swanky Jackson, the main gateway to the Tetons, can be expensive—you can easily pay $200 to $300 per night. However, there are a few affordable places where you can snag low rates by booking early. For example, rates at the Wagon Wheel Village start at $100 per night from June 15 to September 15 and prices at the Buckrail Lodge start at $72 between June 8 and September 3. Both properties rate highly on the user-review site TripAdvisor (a sister site of SmarterTravel.com). One of the great things about national parks is that after you pay your entrance fee, most of the best activities cost nothing. 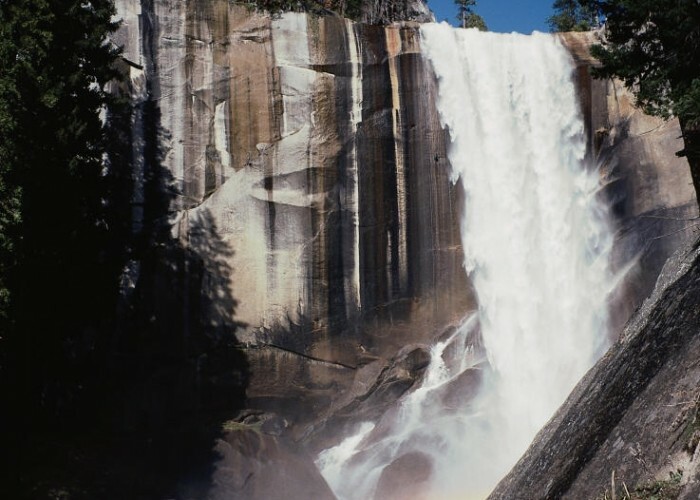 In Yosemite National Park, for example, there are 800 miles of trails you can hike for free. "Ninety-four percent of this park is intact wilderness and is enjoyed by seasoned backpackers and day-hikers alike," says park ranger Sheree Peshlakai. "Granite domes, ragged peaks, lush meadows, flowing rivers, alpine lakes, blankets of wildflowers, and thundering waterfalls all add unique characteristics to a person's hike here in Yosemite." The United States' most popular park, Great Smoky Mountains National Park is totally free to visit thanks to a 1936 stipulation by the state of Tennessee when it transferred ownership of the park land to the feds. 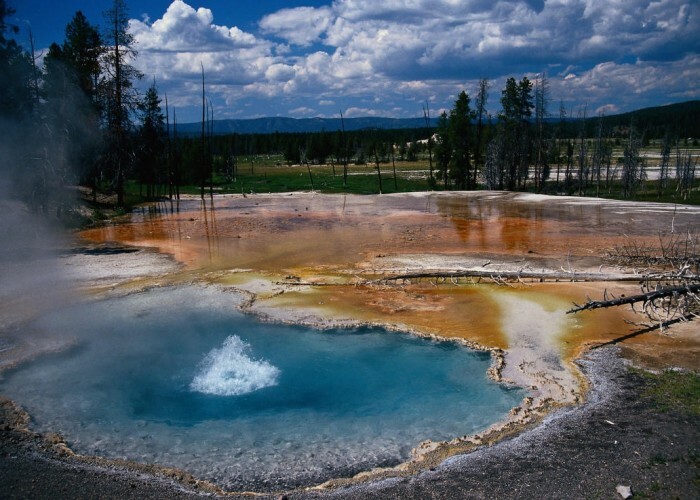 With Yellowstone receiving nearly three million visitors per year, the National Park Service runs dozens of interpretative programs out of different bases to keep up with visitor interest in the park's extraordinary geothermal areas and wildlife. In the summer months, rangers lead seven different half-day educational hikes around the park that visit lesser-known geothermal and wilderness areas. Hikes cost only $15 per adult and $5 for kids seven to 15.